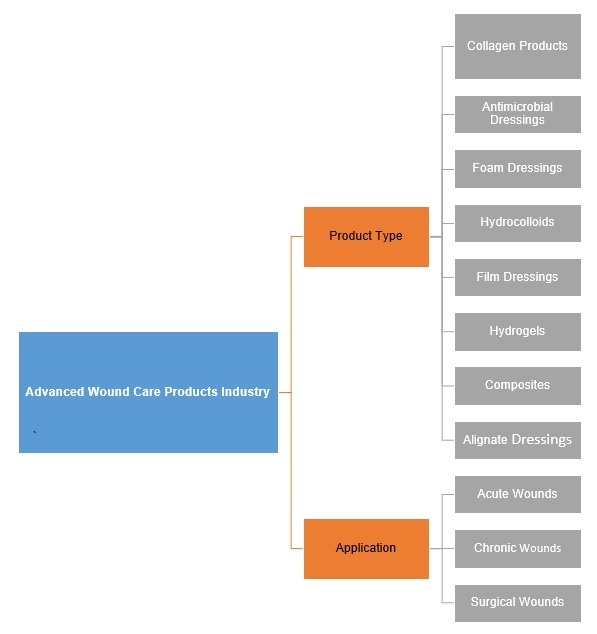 Wound management products are generally as categorized as traditional and advanced. Advanced wound care products are very important in the treatment of the diabetic ulcers. Standard treatment for this includes infection control, local ulcer care and education on foot cares. 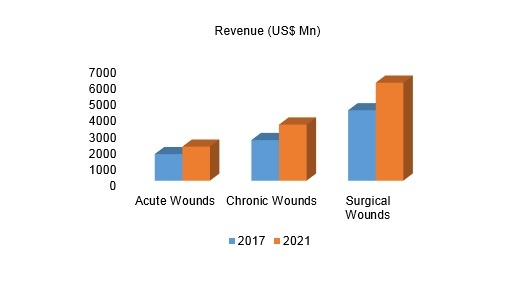 The advanced wound care products market, in terms of revenue, was valued at US$ 8,400 Mn in 2017 and is expected to reach US$ 11,500 Mn by 2021. 13.20. Winner Medical Co., Ltd.